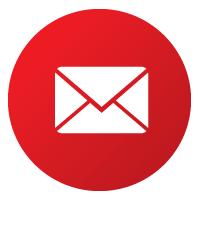 Curecrete News – Curecrete Distribution, Inc.
Trainings, tradeshows, CE Academies and more! All of the latest and greatest events we've got coming up in the 4th quarter and beyond. 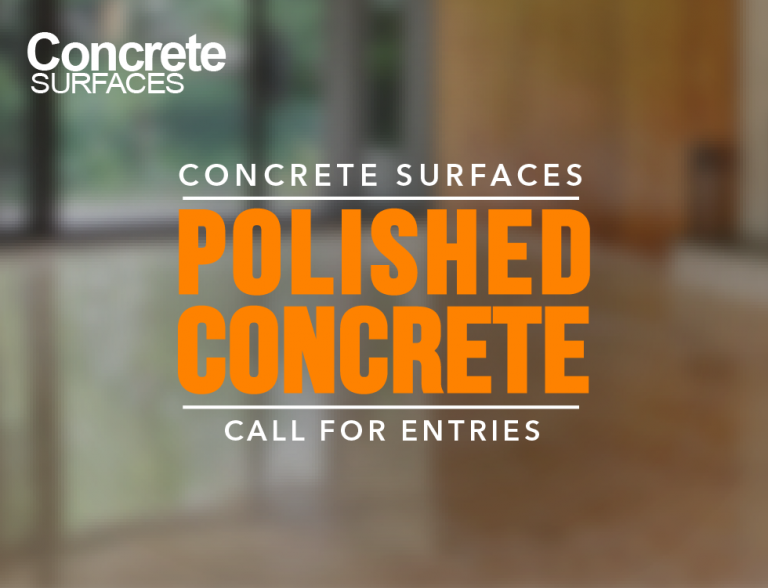 The Eighth Annual Concrete Surfaces Polished Concrete Awards recognizes the world’s best polishing projects in residential, industrial, and commercial industries. Deadline to enter is September 14, 2018. 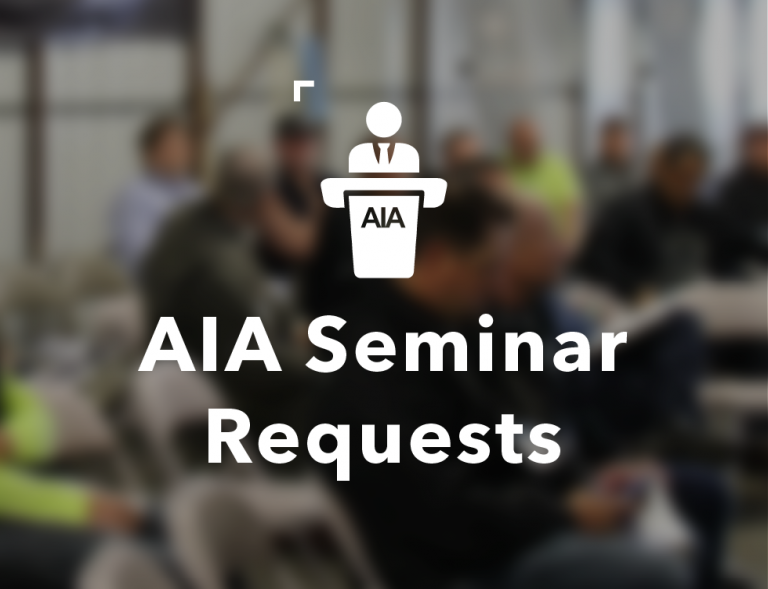 Curecrete offers FREE AIA Continuing Education Seminars and Lunch & Learns to architects! Signing-up is easy and simple! 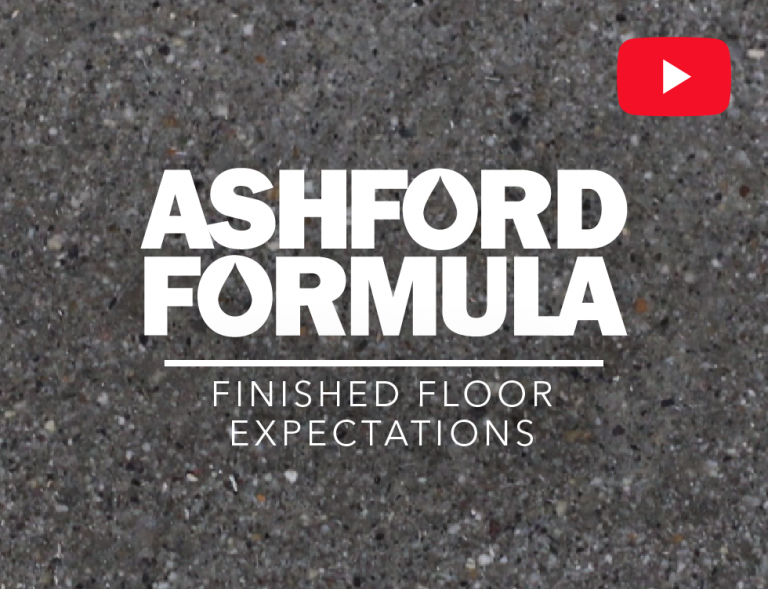 In this informational video, we discuss the many conditions that can affect the surface appearance of a concrete floor and what a floor will look like after the Ashford Formula has been applied. Like. Share. Follow. Tweet. Subscribe. And everything else we may have missed. 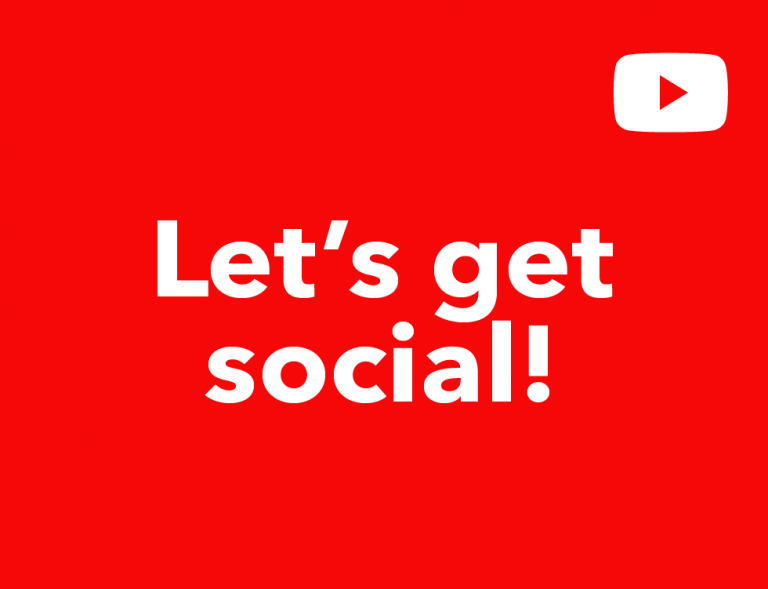 😉 Join us and let's get social! Don't miss out! 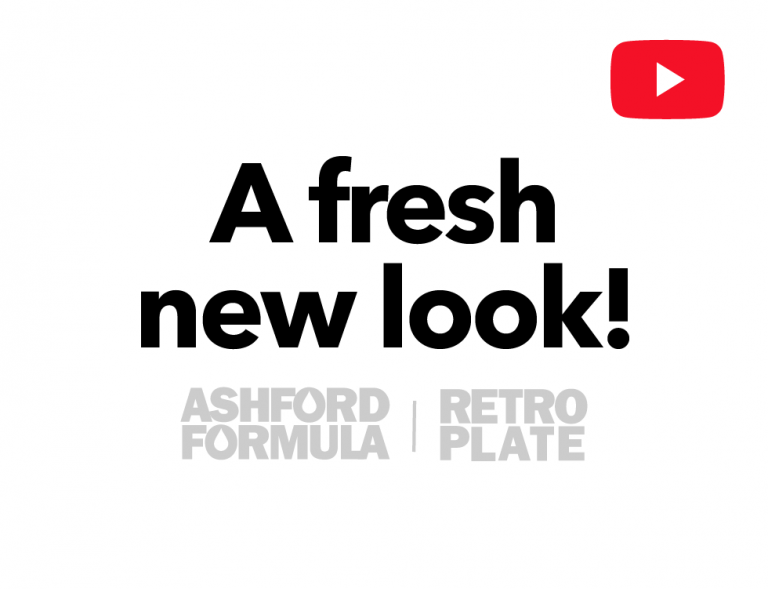 AshfordFormula.com and RetroPlate.com are freshly updated and has lot of new tools and features to make your job easier! Head on over and check it out. 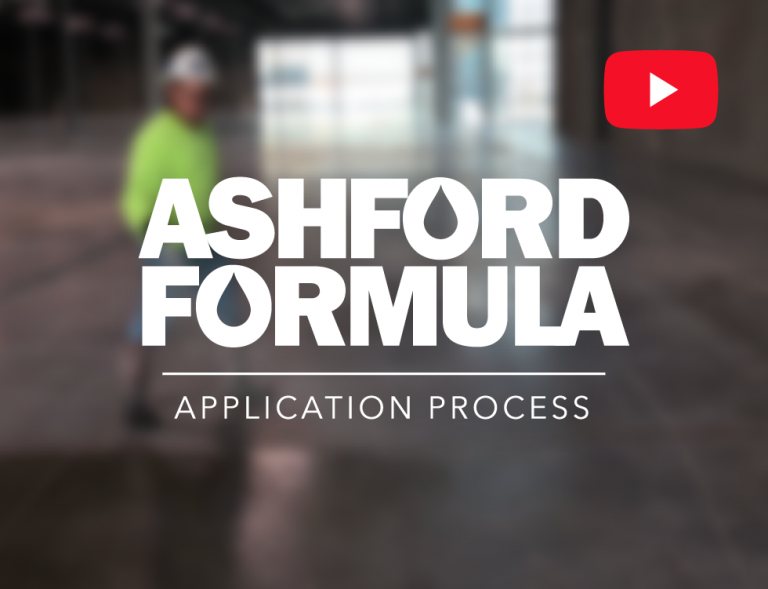 Curecrete is excited to announce the debut of the "Ashford Formula Application Process" video! Watch it here and catch some behind the scenes photos of our team hard at work! 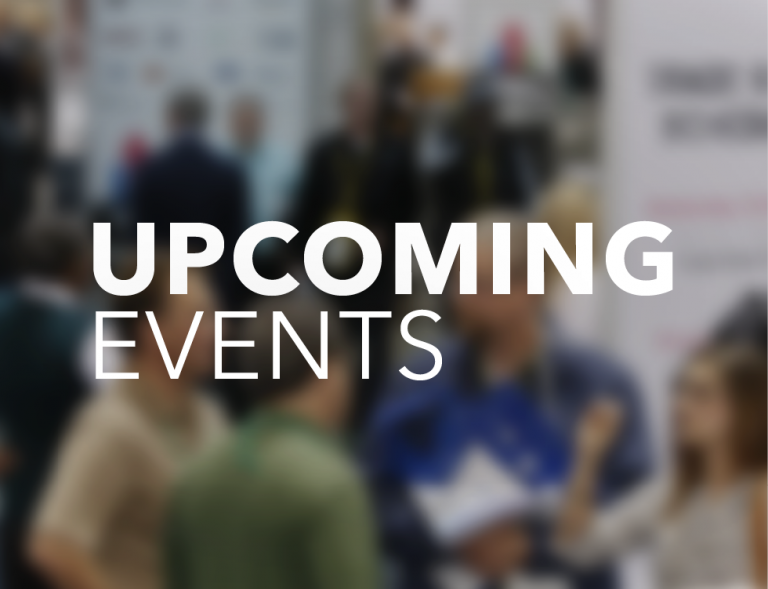 Trainings, tradeshows, CE Academies and more! All of the latest and greatest events we've got coming up in the 3rd quarter and beyond. 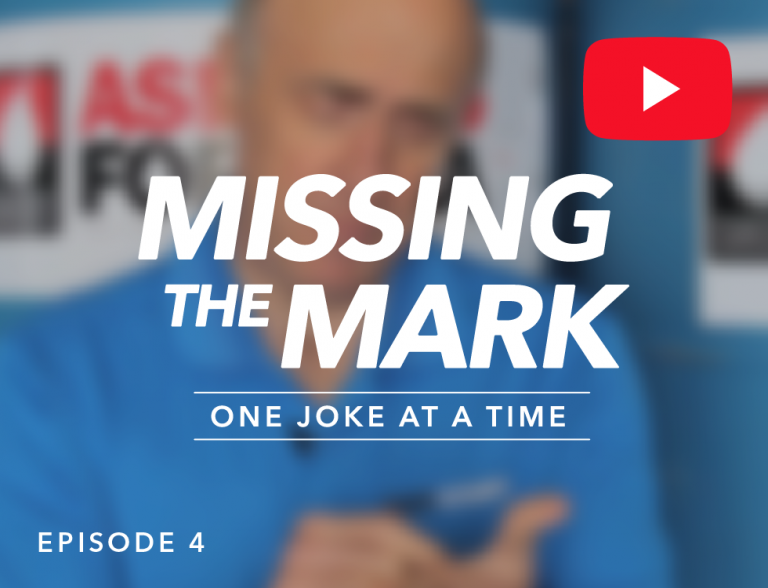 In Episode 4 of Curecrete’s “Missing the Mark” series, our resident jokester is back and he’s got another stellar joke to tell. Be prepared to be floored…and lose a few minutes of your life you will never get back. 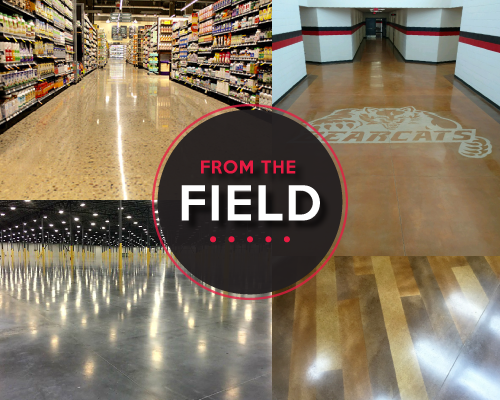 Careless decisions, lack of foresight, improper maintenance, and even laziness can all contribute to your concrete floor's quick demise. 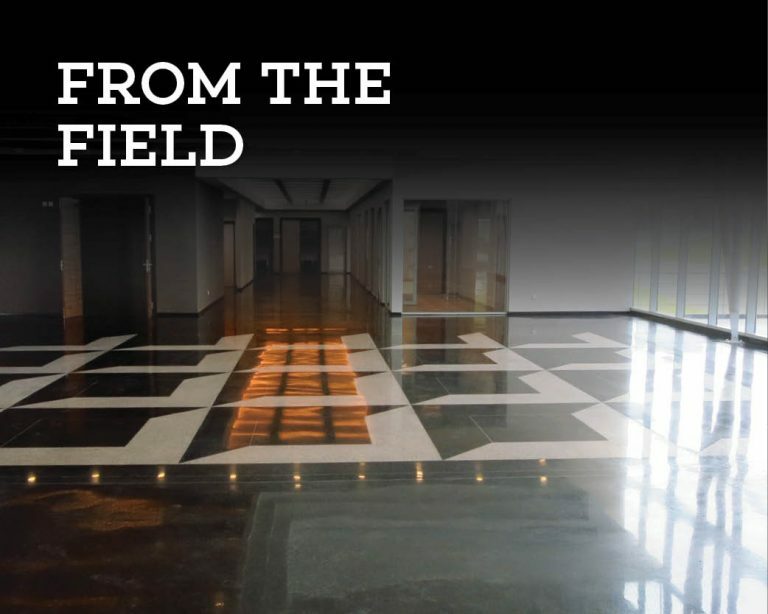 Can your business function on a floor that is pitted, crumbling and cracking? 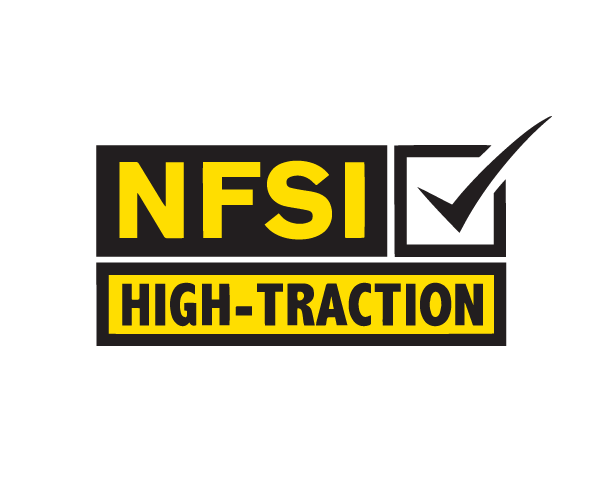 Ashford Formula and RetroPlate have been certified as providing “High-Traction” by the National Floor Safety Institute (NFSI) through December 13, 2020. 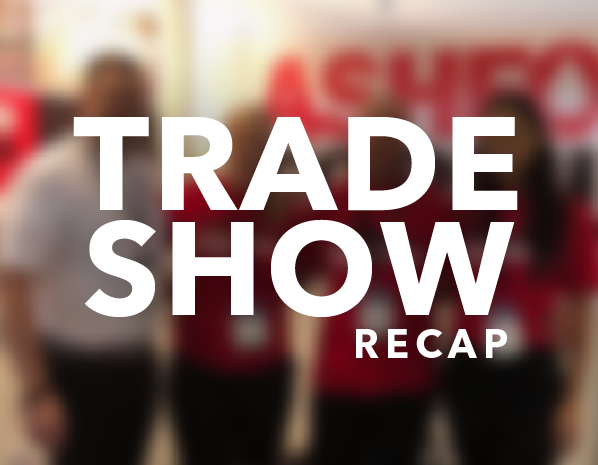 In the first quarter of 2018, Curecrete's teams were busy exhibiting and promoting our products across the US and down under in Australia. See what we've got coming up in the 2nd quarter of 2018. Trainings, tradeshows and CE Academies. Curecrete is proud to be featured in the March 2018 issue of Business in Focus magazine which tells the story of how Curecrete came to be, from pioneering the concrete densification concept, to the worldwide successes achieved in only a few short decades. 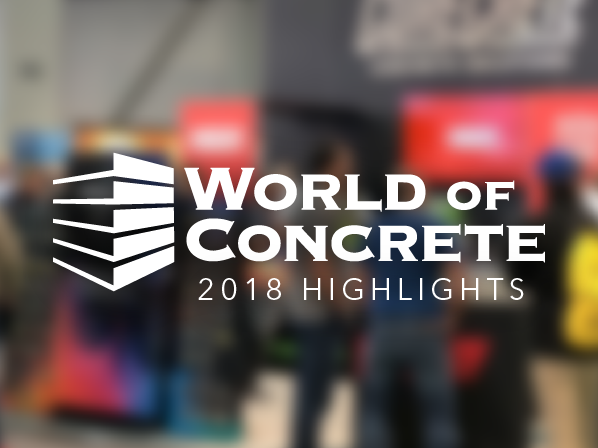 Projects and updates from around the world featuring the Curecrete worldwide team of representatives, applicators and international distributors. 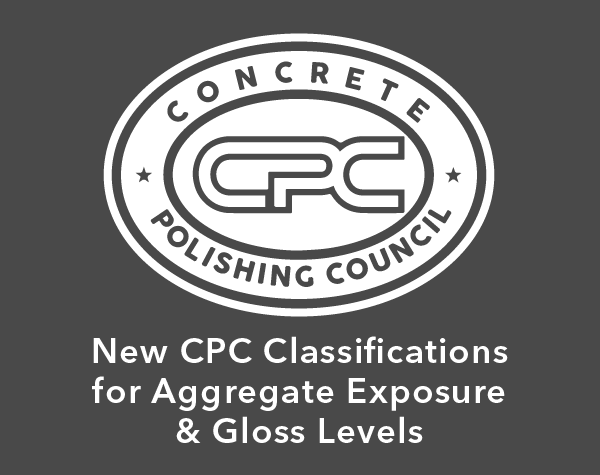 Tremendous growth in the popularity of concrete polished floors has precipitated the need for clearer standards regarding the appearance of exposed levels of aggregate and the finished gloss of a floor. 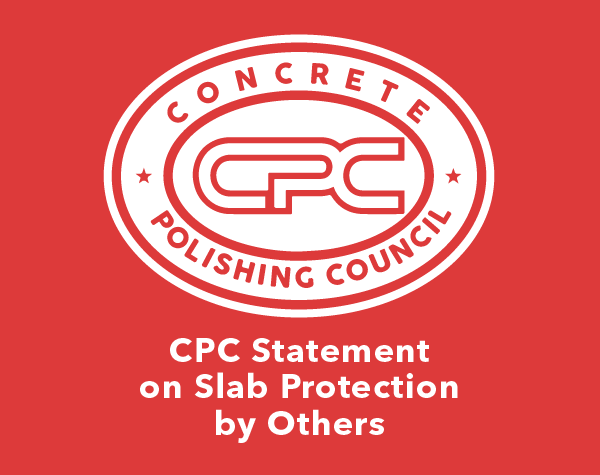 The Concrete Polishing Council's position statement on slab protection during the construction process. 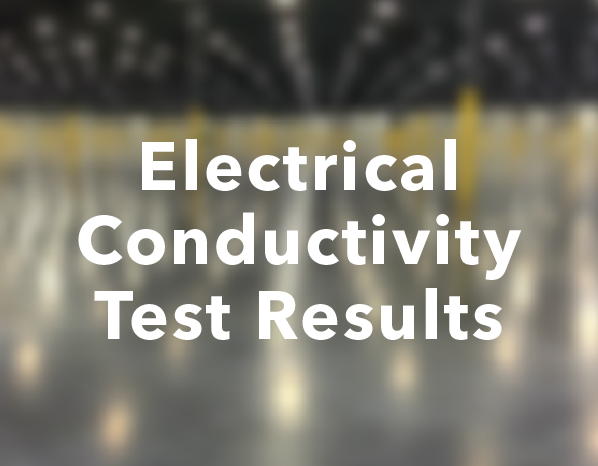 Our Technical Director, Dave Hoyt (co-author) shares what is being done to fund, test and evaluate these non-traditional methods and finally get an answer. 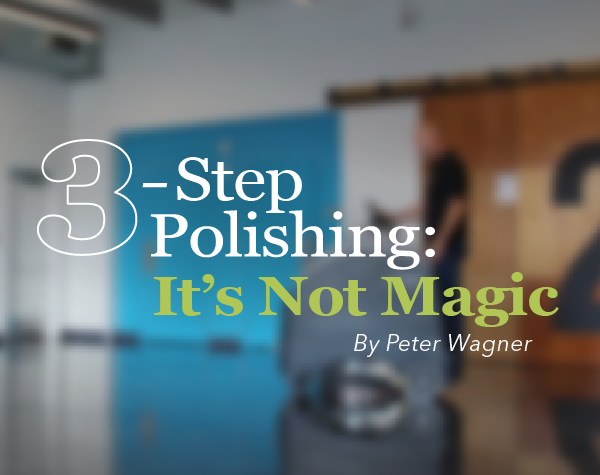 Peter Wagner, Supporting Products Director discusses and shares his insights on the current state of the concrete polishing industry. 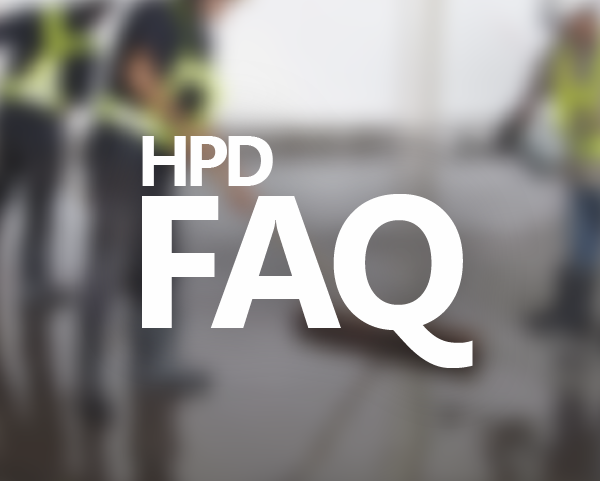 Still unsure about what HPDs are and aren't? 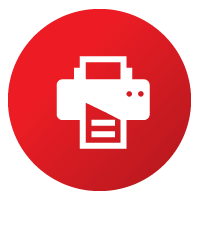 We answer some FAQs for you and discuss how you can use them to your advantage. 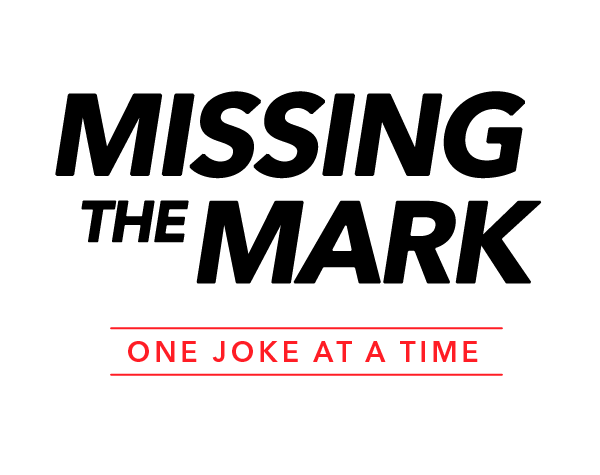 In Episode 3 of Curecrete's "Missing the Mark" series, our resident jokester is back and he's got another stellar joke to tell. Be prepared to be floored...and lose a few minutes of your life you will never get back. 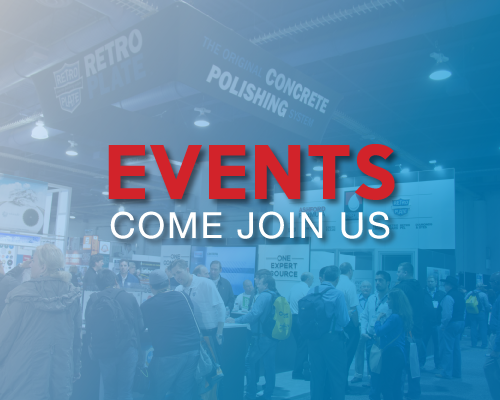 This year, Curecrete unveiled a new booth design focused on the theme “Love Your Concrete,” and demonstrated concrete solutions for a myriad of challenges and needs. 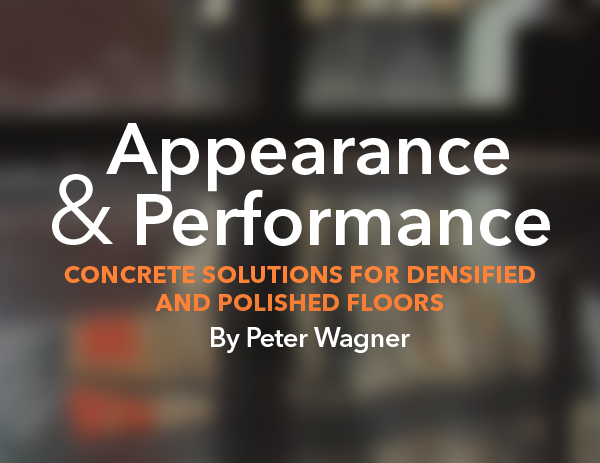 Peter Wagner, Director of Supporting Products Development discusses the importance of concrete maintenance, specifically for densified and polished floors in the November 2017 issue of Building Services Magazine. 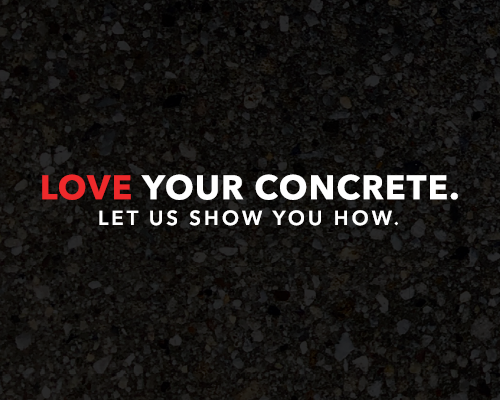 We've been in this business a long time and we know what it takes to show your concrete some love. Yes, that's right, L-O-V-E. Careless decisions, lack of foresight, improper maintenance and even laziness can all contribute to your concrete floor's quick demise. 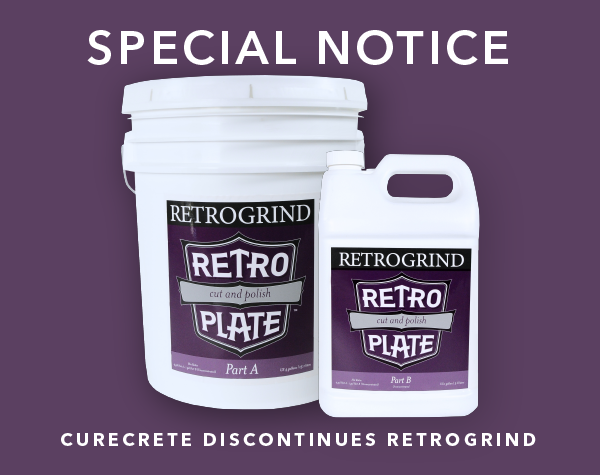 Curecrete announces new set of tests showing Ashford Formula™ and RetroPlate® floors can be classified as a dissipative rather than a conductive floor. 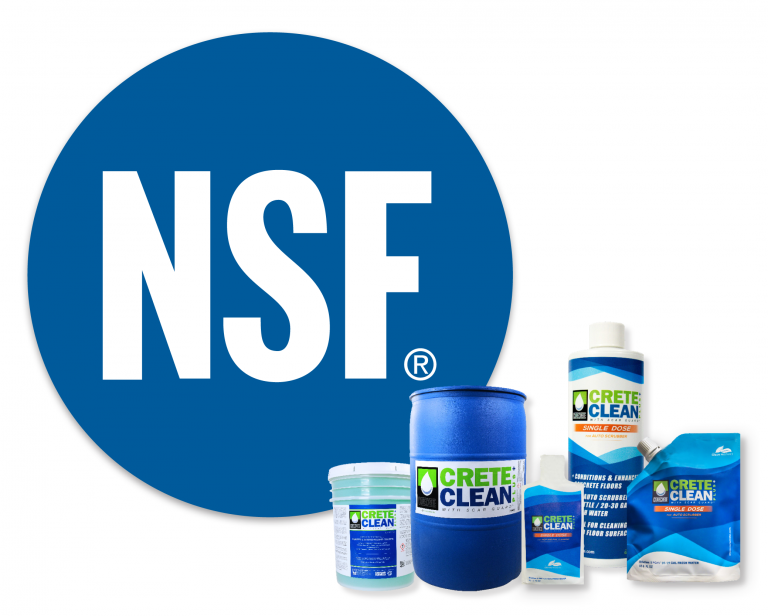 Curecrete Distribution, Inc. is proud to announce CreteClean Plus with ScarGuard™ and CreteClean Plus – Single Dose™ as NSF certified, and listed in the NSF International/Nonfood Compounds Registration Program as of June 2017. World of Concrete? There’s a trade show called World of Concrete? 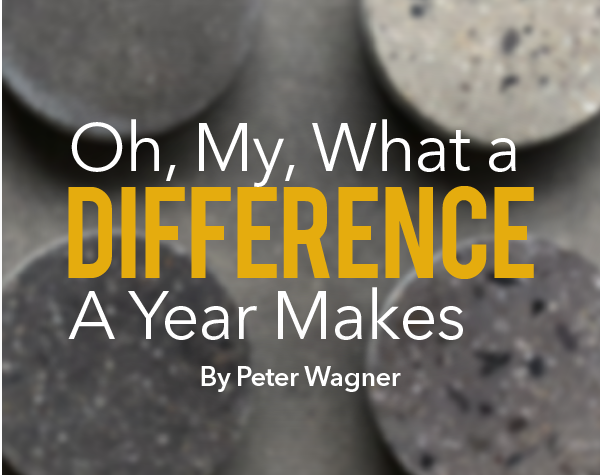 Yes, there is, and this year was a blast! 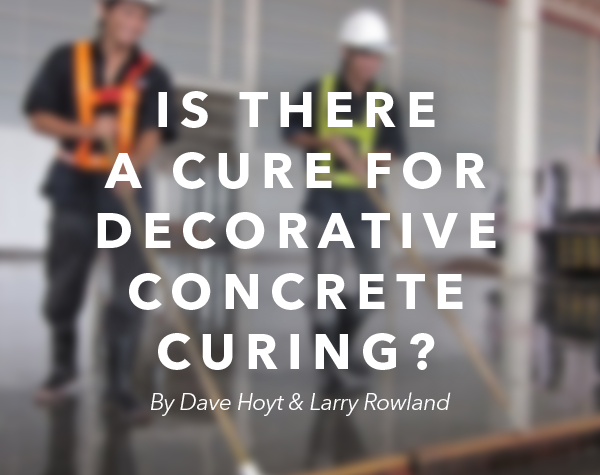 Not to mention, another great success for Curecrete. 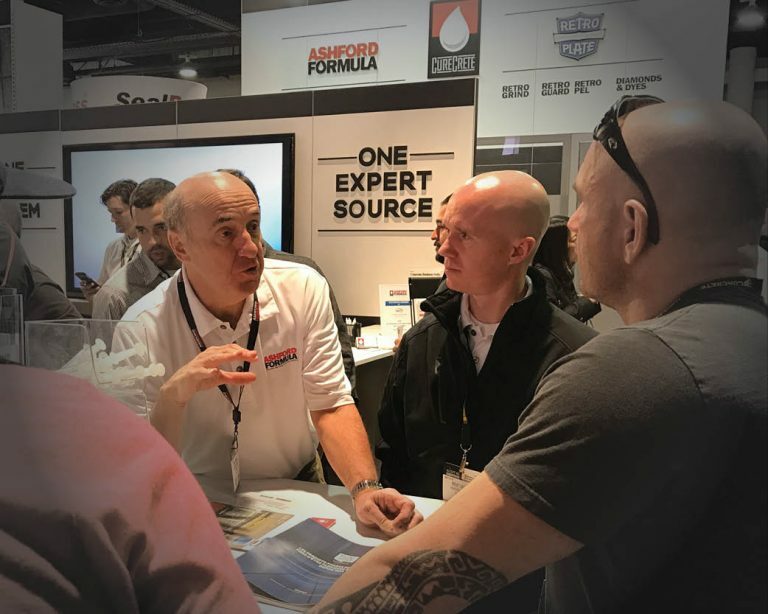 Launching a new product is always an exciting venture for a company, and what better place to do it than at the concrete industry’s largest event - World of Concrete 2017! Curecrete held a launch event on Tuesday, January 17, 2017 on the opening night of the show, debuting KickStart Clarity Enhancer™. 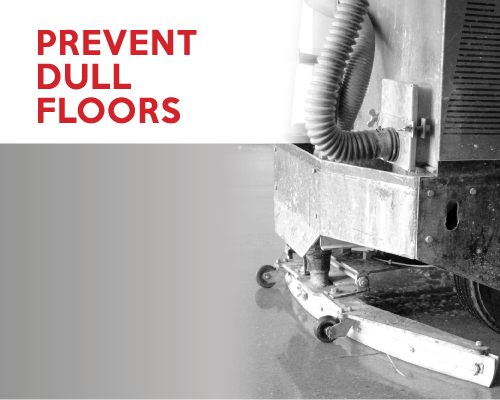 A number of manufacturers provide an accelerated grinding and/or refining and polishing process for polished concrete. 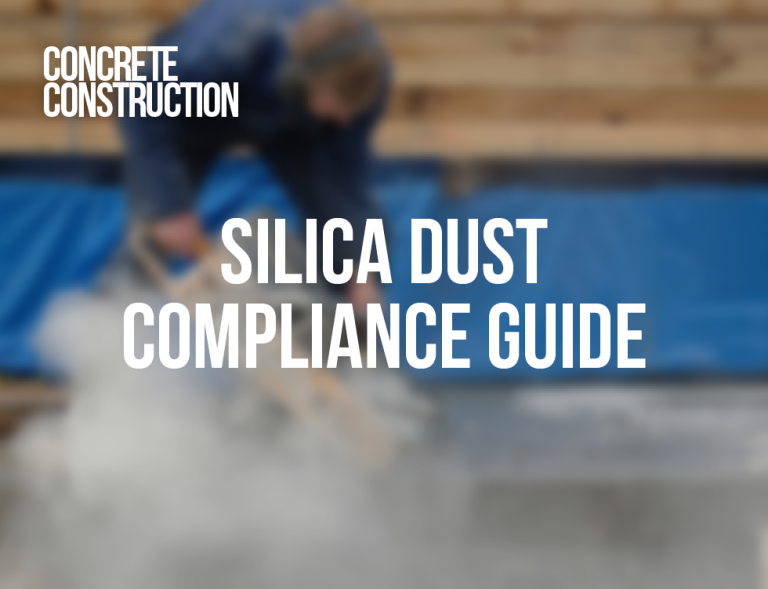 These processes aren’t for every floor or contractor. 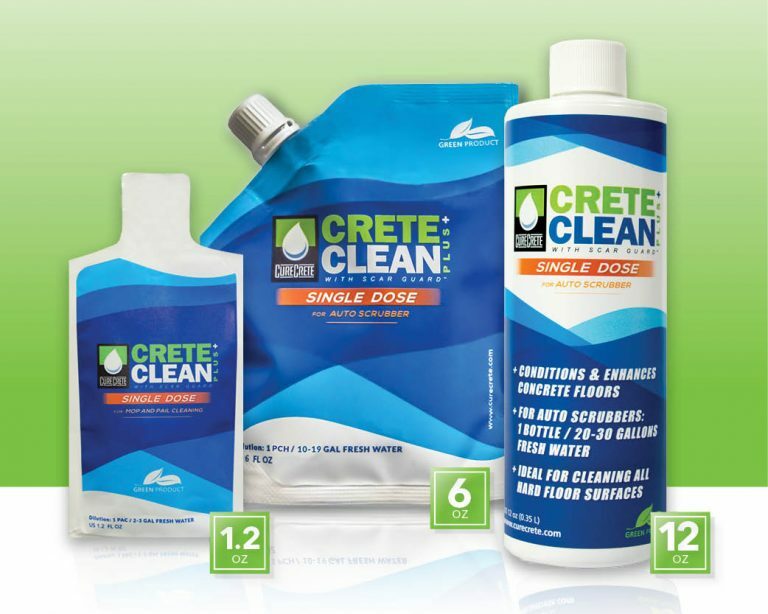 Two Curecrete Products Win Big! 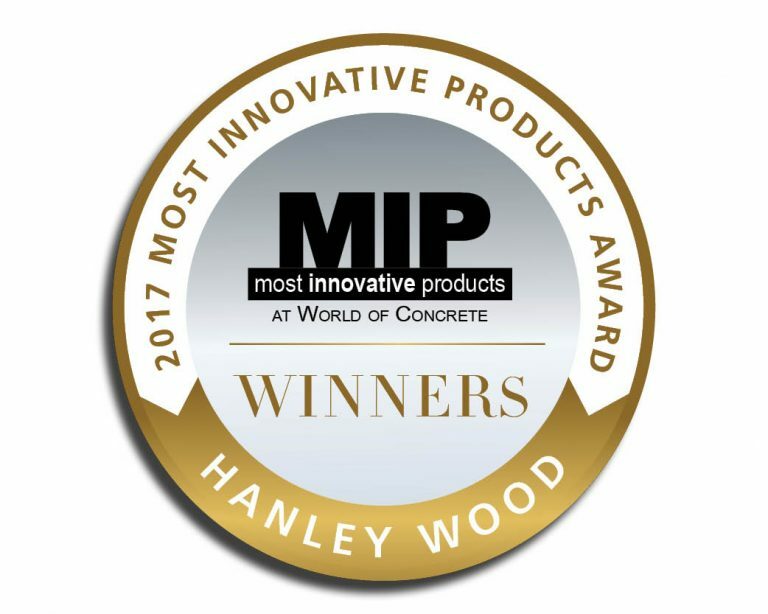 This year Curecrete was honored to have TWO of its products nominated in the 2017 Most Innovative Concrete & Masonry Products Awards at World of Concrete 2017! Curecrete is proud to introduce 2 new convenience sizes to its Single Dose line. The two new convenience sizes will be 1.2 oz. pacs for standard mop and bucket cleaning and 6 oz. packs for auto scrubbers with 10-19 gallon capacity tanks. 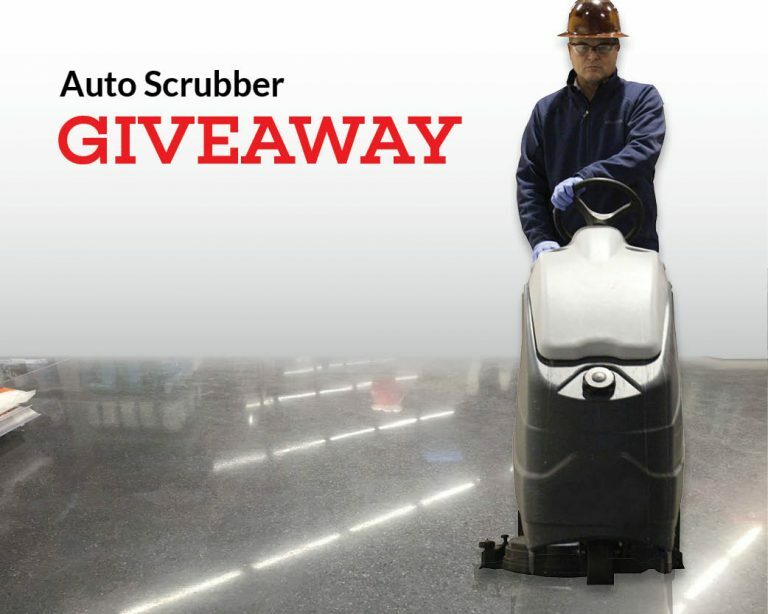 On the heels of two successful product launches this year and two MIP Awards – one for KickStart™ Clarity Enhancer and the other for CreteClean Plus Single Dose™ – Curecrete is running a year long contest that will eventually beget the lucky winner an auto scrubber at World of Concrete 2018 in Las Vegas. You’ve spent thousands, possibly millions, on a brand new facility. You’ve been maintaining it the best you know how, but it’s just not cutting it. What can you do? 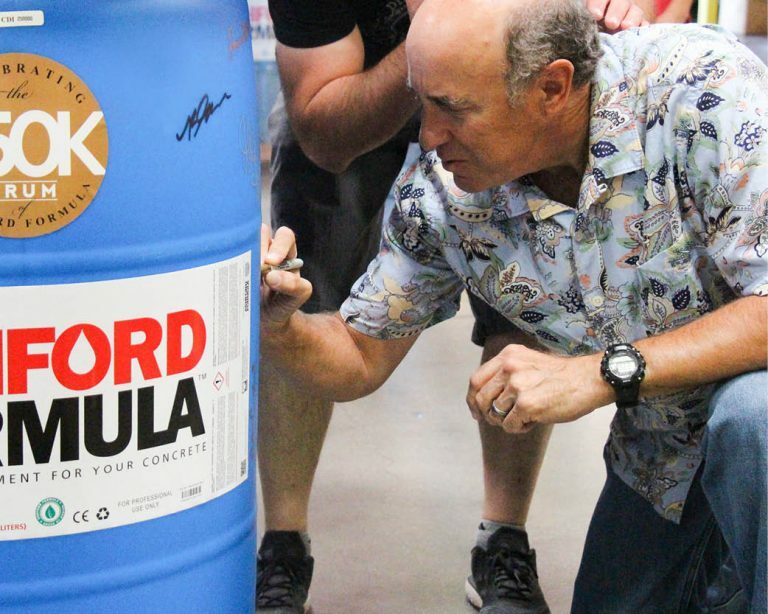 This past July, Curecrete celebrated an exciting and significant milestone – the filling of its 250,000th numbered drum of Ashford Formula! 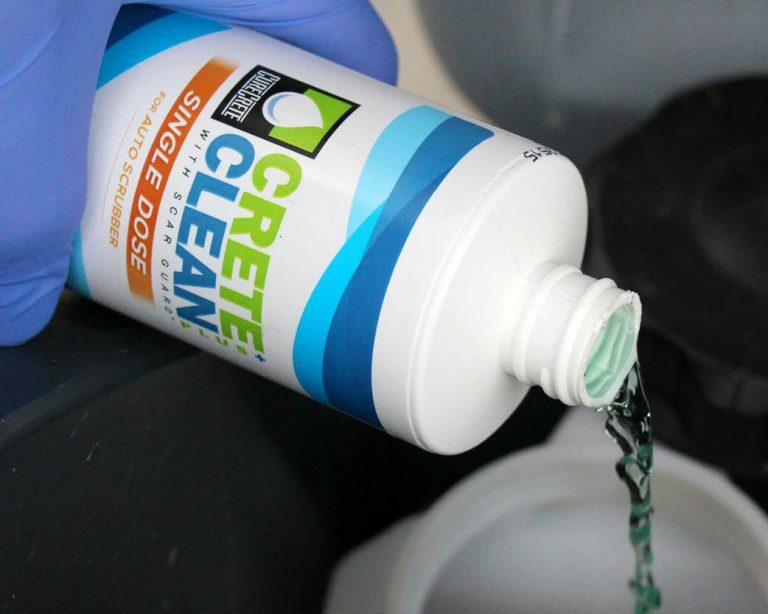 That translates to over 2.75 BILLION square feet of densified concrete since Curecrete began numbering Ashford Formula blue drums. 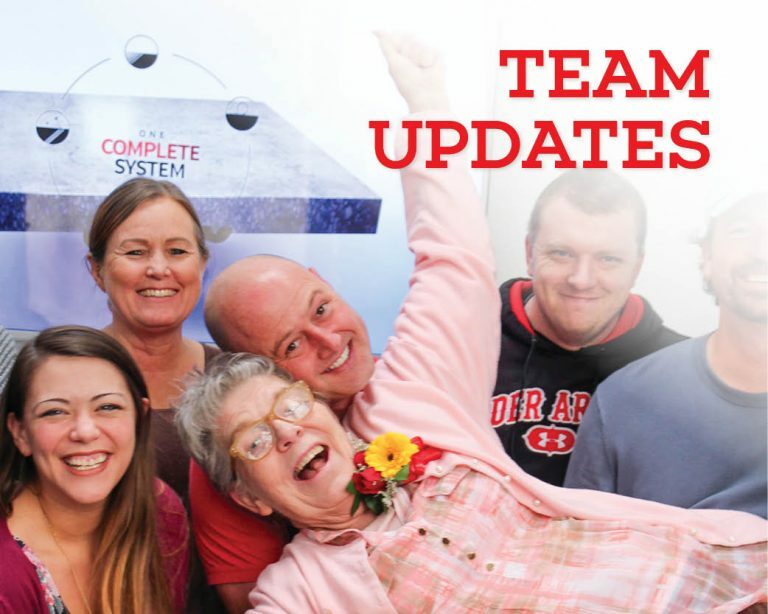 News, projects and updates from around the world featuring the Curecrete worldwide team of representatives, applicators and international distributors. 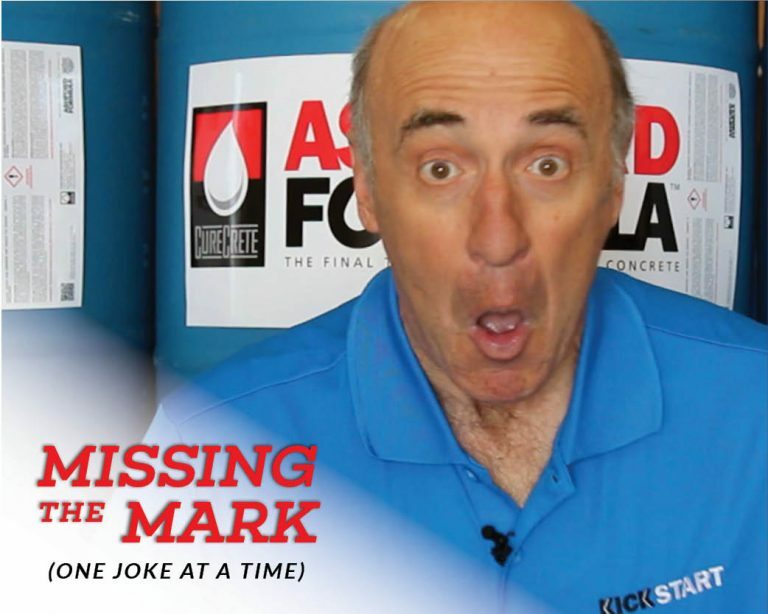 In Episode 2 of Curecrete's "Missing the Mark" series, our resident jokester is back and he's got another stellar joke to tell. Be prepared to be floored. At Curecrete, we have been blessed with a great team of individuals whose talents, experience and enthusiasm make us the worldwide leader in our industry. See what we've got coming up in the 2nd quarter of 2017. 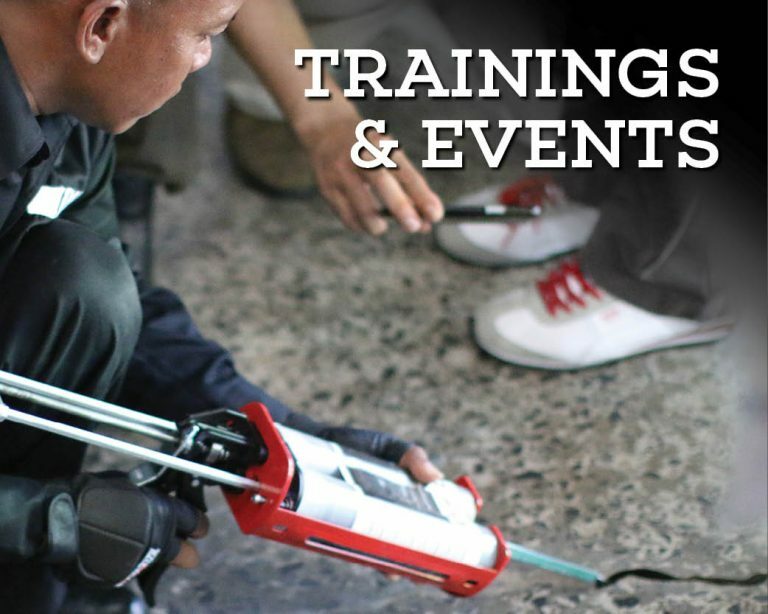 Trainings, tradeshows and CE Academies. 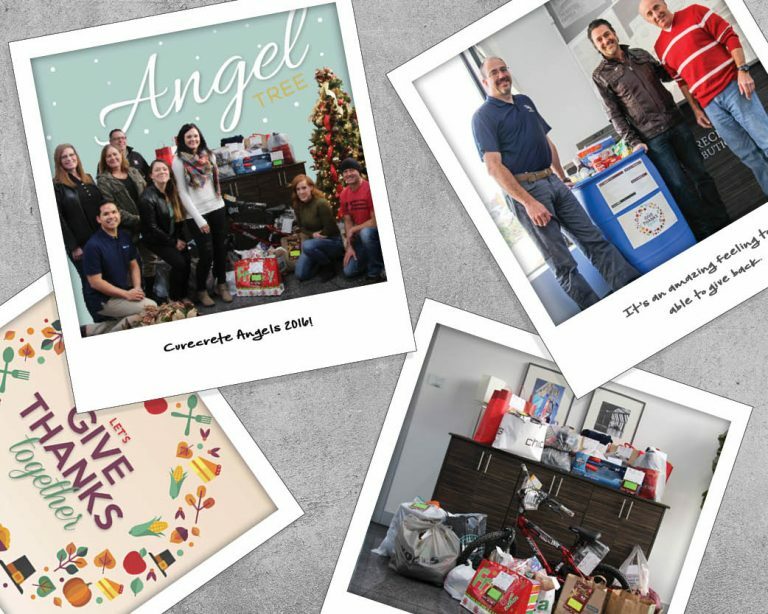 As a company, Curecrete Distribution, Inc. is grateful and humbled to be a part of the Utah community which has provided many benefits and opportunities to our business, employees and entire Curecrete family worldwide. We are grateful to those we do business with and hope that we can inspire others to reach out into their local communities and make a contribution and a difference. Las Vegas here we come! 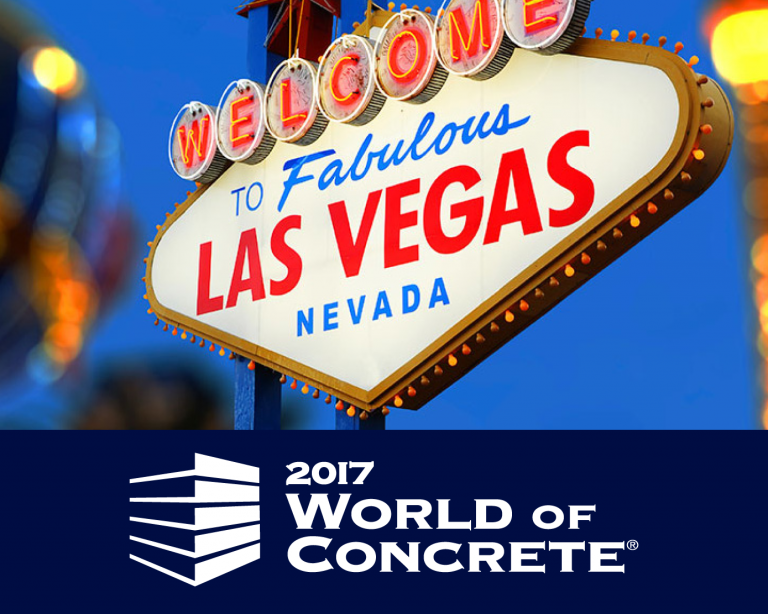 It's that time of year and Curecrete will once again be exhibiting at World of Concrete 2017. 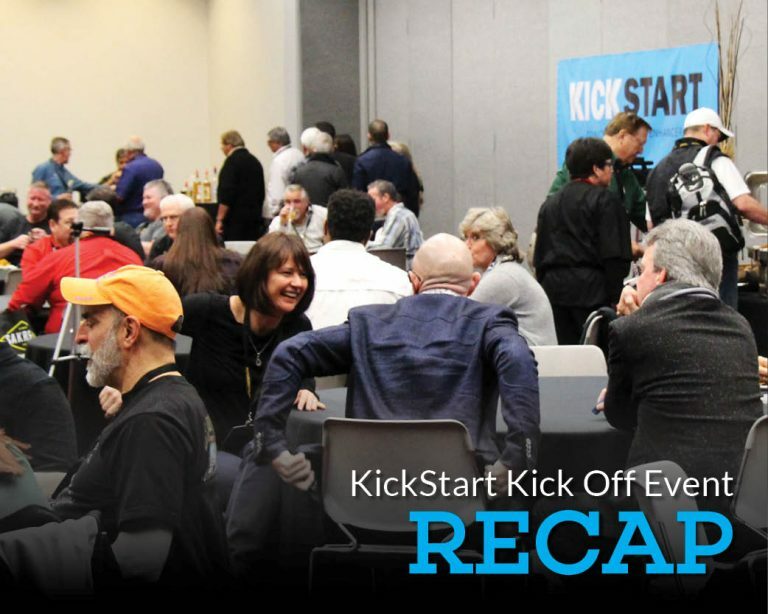 Learn all of the exciting things we've got planned for this year's show, including our KickStart Kick Off event on Tuesday night at the Convention Center. 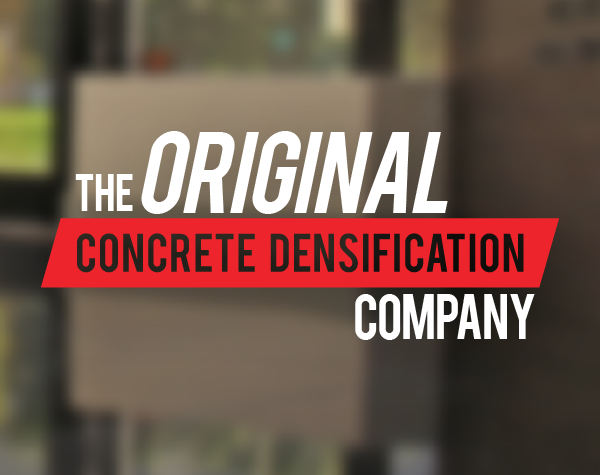 A polished concrete floor is the most affordable flooring option when considering true life-cycle costs. 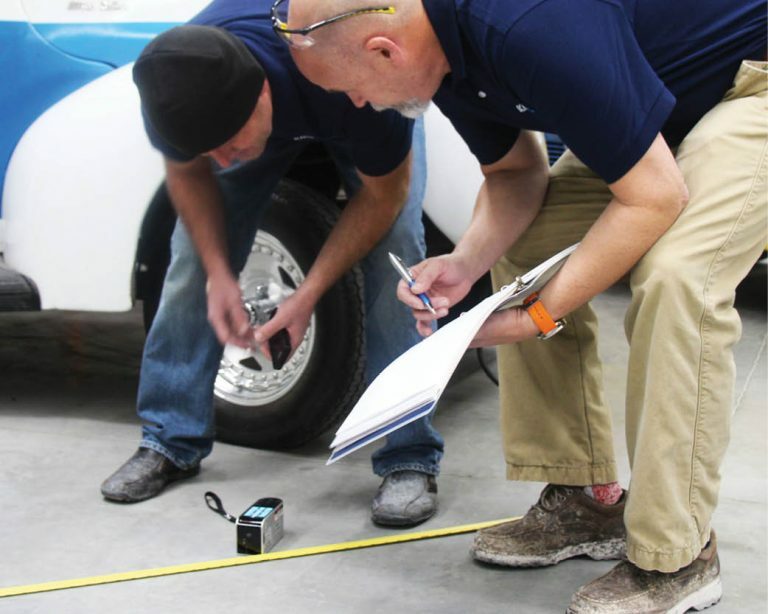 However, this cost savings depends on making sure you’ve educated customers on implementing a thorough maintenance program. 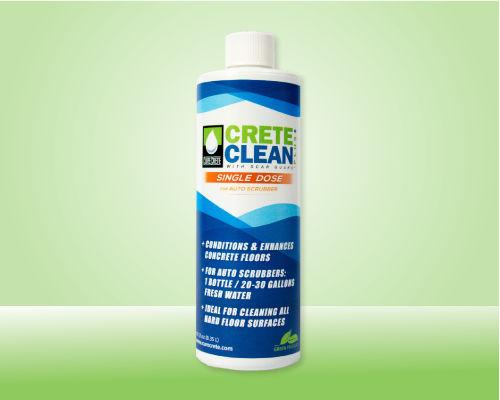 Curecrete's innovative new product, Crete Clean Plus with Scar Guard - Single Dose, delivers convenience, safety and cost-savings for the user, and the same benefits as our original CreteCrete Plus with Scar Guard product. The world of diamond tooling is constantly evolving and changing. 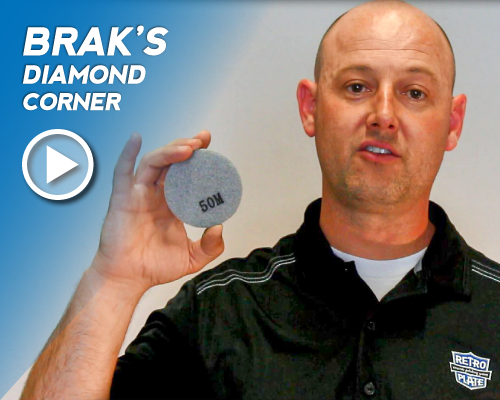 Stay up-to-date with the latest diamond tooling products with this new video series and ask our diamond expert, Brak, any questions or topic suggestions you might have in mind. Architects, engineers and owners are increasingly looking for building products that have HPD’s as the sustainability movement continues to move forward. 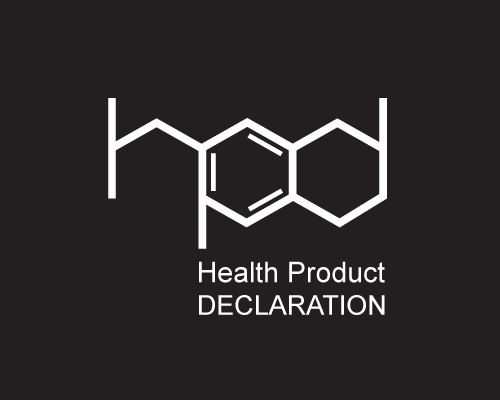 Curecrete Distribution, Inc. is pleased to have HPD's available for both of our flagship products. 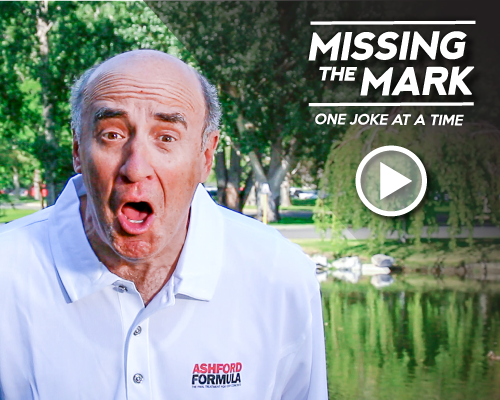 What does that funny face and this video have to do with concrete densification and concrete polishing? Not much. But we promise, you won't regret watching this. Or maybe you will. 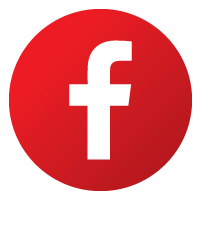 Curecrete Distribution, Inc. works with exceptional contractors and applicators around the globe. 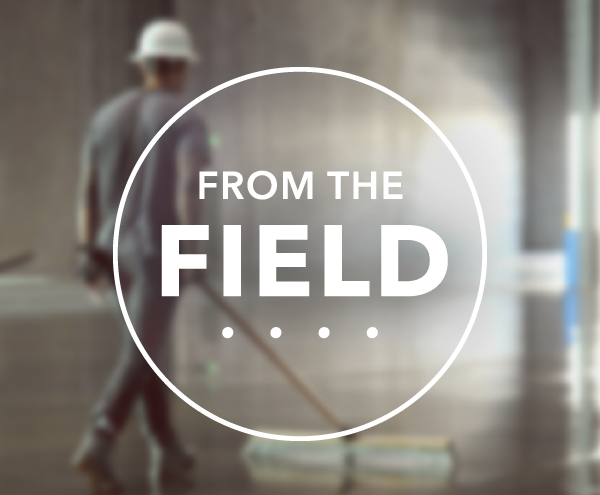 They bring our products and your floors to life. 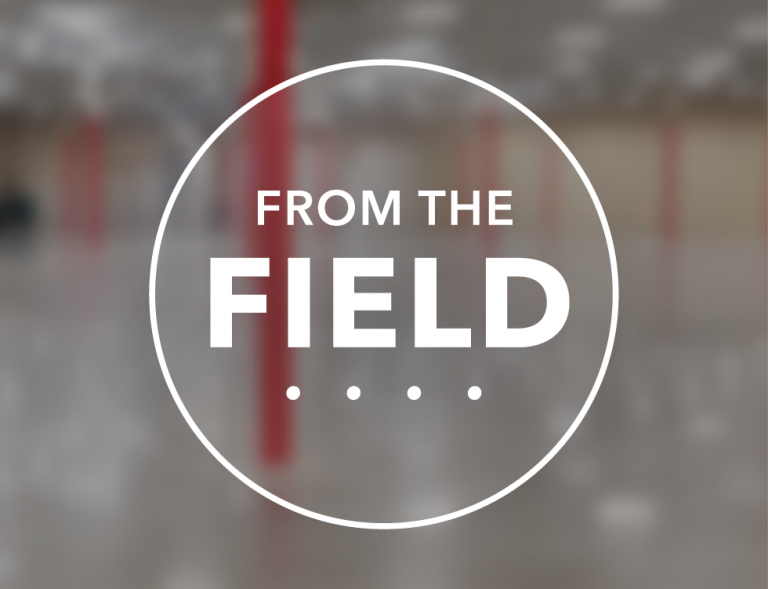 Here are a handful of projects they've been working on in the field. From logos to dyes, to unique designs and beautiful sheens, take a peak at their beautiful work and craftsmanship. 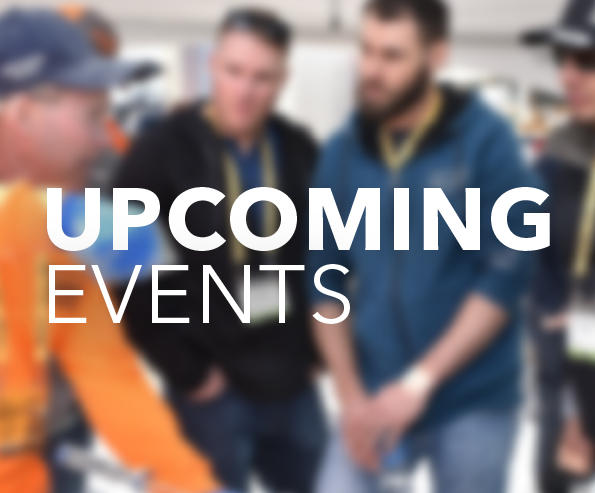 Come see what we've got going on in the next few months with our upcoming tradeshows, events, courses, academies and presentations.